Worldwide Cancer Research is a UK-based charity, founded in 1979. 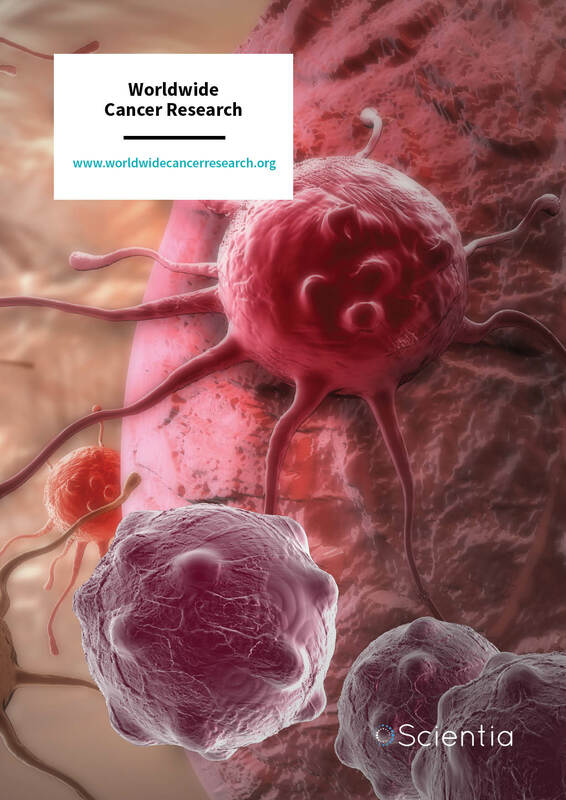 It funds research into all types of cancer across the globe, specifically focusing on early-stage basic laboratory science aiming to provide the seeds of discovery which may ultimately lead to innovation in the prevention, diagnosis, and treatment of cancer. 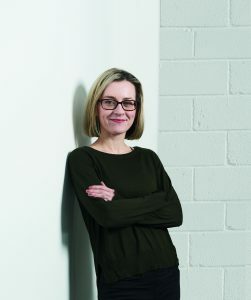 In this exclusive interview, we speak with Worldwide Cancer Research’s Chief Executive Officer, Dr Helen Rippon, to find out more about the organisation’s important work and exciting vision for driving forward the battle against cancer. To begin with, please can you tell us about the missions and values of Worldwide Cancer Research? Worldwide Cancer Research funds pioneering research projects into any type of cancer, anywhere in the world. The reason? To gain a truly global perspective. Research does not happen in isolation – the answers will not come from one scientist, in one laboratory, in one country. This worldwide research will enhance our understanding of cancer and help find and develop better, more effective treatments. Since 1979, the charity has invested over £183 million directly into cancer research. We have funded 1,817 projects for 1,120 researchers across 34 countries. Our mission is to enable researchers to deliver the new discoveries that will save millions of lives and realise our vision of ensuring no life is cut short by cancer. What sort of research do you focus on funding? Our focus is on discovery research – the basic and fundamental science that will help us explain cancer at a cellular and molecular level. It is well established that clinical advances in cancer only emerge because of the foundations laid by this type of research, and it is at the start of the research journey where we believe we can make the most impact. If we don’t support the scientists who want to answer the basic questions about the biology of cancer, we would never get to the position where new treatments or new diagnostic tests are ready to be tested in patients. 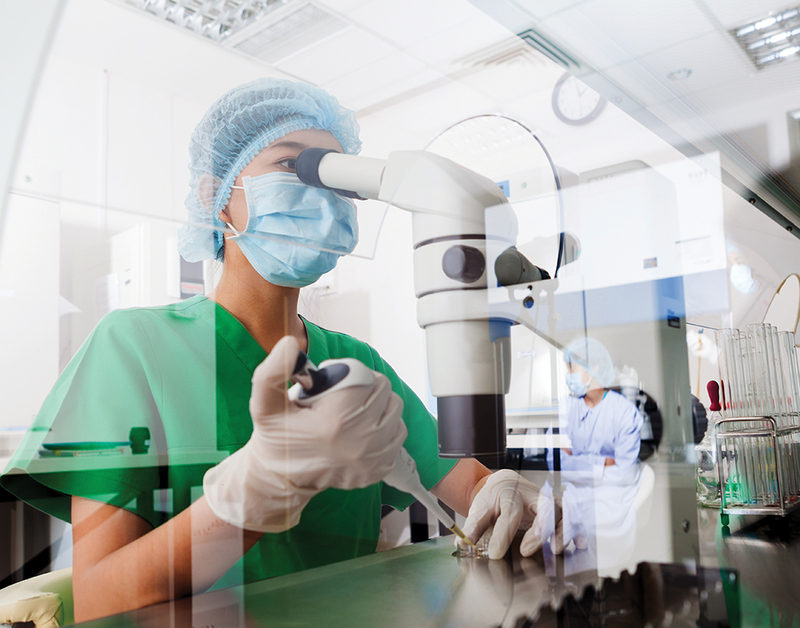 That journey, from the laboratory to the clinic, can take two or more decades to complete. If we don’t take that step out the door, we risk never reaching our destination – and that’s the contribution that we hope to make as an organisation. Cancer is, of course, a worldwide problem. How do you ensure that your focus is also truly worldwide? We believe the best way to beat cancer is to fund the best cancer research in the world. Science is international and it is collaborative. We fund the scientist, not the institute, and have funded UK scientists in France and Australia and Spanish and Greek scientists in the UK. Research is international and this is why we believe we should be. The best scientists move around to gain expertise and knowledge. They collaborate and work with other researchers around the world and move to where they can do the best work they can. For us, it doesn’t matter where the researchers are from or where in the world the work will be done, just as long as it is pioneering and will help find the answers to cancer. We know that the body of knowledge that sits behind diagnostic tests, evidence-based public health interventions and blockbuster cancer drugs involves discoveries made by researchers from many different countries working towards a common goal. Take the new cancer drug olaparib as an example. We are proud to have helped fund initial research in the UK that helped to develop this drug, but we know that the discoveries that underpin how this drug works and its success in the clinic are down to scientists not only here but also in places such as the US and Japan. We can’t forget that the evidence that these drugs work in people often comes from clinical trials led by international consortiums involving doctors, researchers, and patients based all over the world. What are the major obstacles to current research on preventing, diagnosing, and treating cancer? How might Worldwide Cancer Research help overcome these? Peering into a crystal ball when it comes to scientific advance is never easy. The exploratory nature of research means you can never really guess at where the next big step is coming from and so it is probably best to resist making any grand predictions! I would guess that the trend towards personalised medicine will continue to gradually figure out which cancer patients will benefit most from which cancer drugs. And that immunotherapy – drugs and cell therapies that harness the power of the body’s own immune system to attack cancer – will become a mainstay of treatment for more and more types of cancer. But those guesses are based on things we already know – science which has already been done. Worldwide Cancer Research exists to discover the new things, to start new trends, and kick off lines of research that we probably couldn’t even guess at yet. Our role in this is to be a facilitator of scientific evolution and discovery – and thereby to operate in an open-minded way, comfortable with the inevitable risk involved in seed-funding new ideas. If I had a concern about the future it would be this: that the mounting pressure on scientists from funders to make their science immediately translational and articulate from the very start a pathway from ‘bench to bedside’ risks squeezing out the truly novel exploratory work. We know that many of the drugs we use today sprang originally from science that was done simply to understand human biology, not to make a new drug. Indeed, olaparib falls into that category. Solving cancer is still, sadly, not a technical problem of assembling and integrating all the things we know and putting them in the right order. We have fundamental knowledge that is simply missing and generating that key understanding is going to take much, much more curiosity-driven research in the laboratory. Worldwide Cancer Research will always support that, but I hope other, larger funders will too.